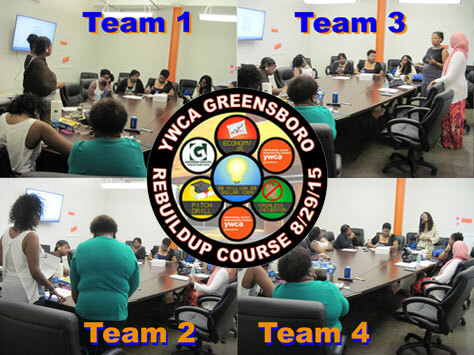 Here are the pictures from the Saturday, August 29th, ReBuildUp Course held for the YWCA’s Passion to Purse program. 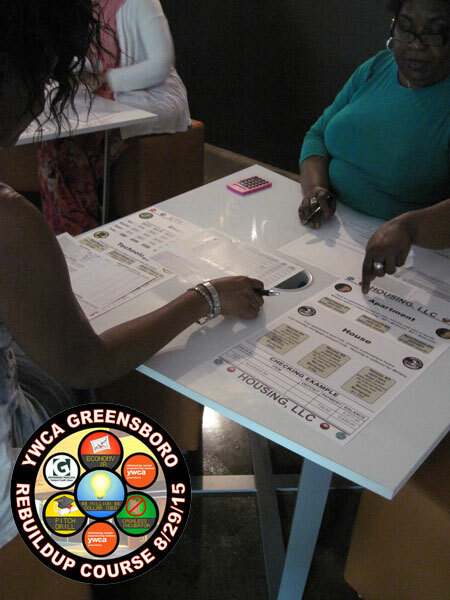 This event was sponsored by Greensboro Municipal Federal Credit Union. Teams present their business ideas during Pitch Drill. Once the Passion to Purse program finishes it’s six week course in October, we’ll be holding the PitchPocalypse business plan pitching contest awarding cash prizes to the top winners.